With its funds dwindling, the Texas Racing Commission plans to meet Aug. 25 and reverse its earlier decision allowing historical racing at Texas tracks, hoping to placate angry lawmakers and free up its funding. With its funds dwindling and lawmakers refusing to give it more money, the Texas Racing Commission plans to meet Aug. 25 and vote to reverse its earlier decision to allow historical racing at Texas dog and horse tracks, hoping to placate lawmakers it angered by approving the wagering last summer. 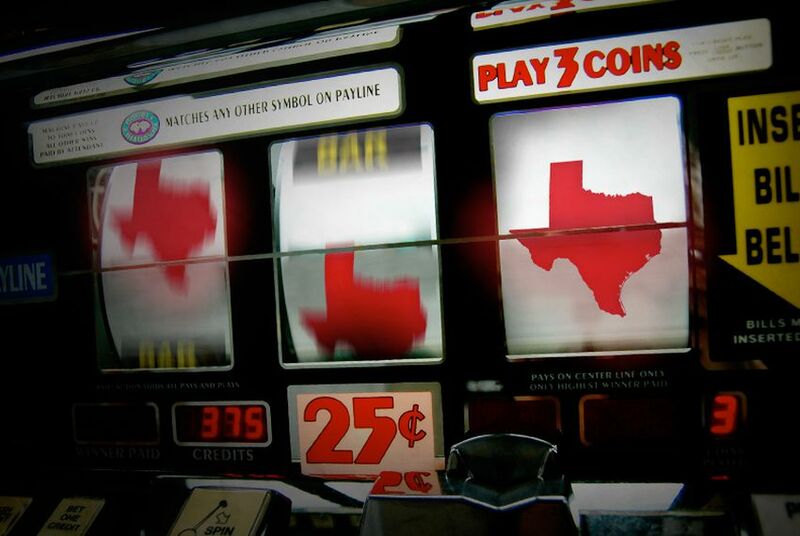 All horse and dog racing — and gambling on races — in Texas could be shut down by the end of the month if the commission doesn't receive funds it has requested from the Legislative Budget Board to continue operating, the commission's director said last week. In a letter sent Aug. 7 by Director Chuck Trout to an attorney for one track, he said he will not approve simulcast gambling — betting on live, out-of-state races — after Aug. 31 because the budget board hasn't signed off on a funding appeal. "Absent the necessary approvals from the LBB, the agency will no longer be able to pay its employees or its rent and will close by the end of the day on August 31, 2015," Trout wrote in the letter, adding, "If the agency closes, all racing will also stop." The threatened closure is the latest clash in a year-long political tussle between the agency that manages all Texas racetracks and the board, which approves the commission's $7.7 million annual budget that comes from licensing and fees paid by the racetracks. The commission decided last summer to allow historical racing — betting on electronic simulations of old horse races with all identifying information removed — angering Senate Republicans who claimed that the commission overstepped its authority and expanded gambling without the approval of the Legislature or voters. At a budget hearing in February, members of the Senate Finance Committee threatened to defund the commission, calling it a “rogue” and “renegade” agency. The racing commission doesn't receive any taxpayer dollars, but its money flows through the legislative board. Supporters of historical racing said the technology would bring increased revenue to struggling Texas racetracks. But those opposed to expanding the gaming industry compared historical racing to slot machines and said the racing commission was permitting Las Vegas-style gambling in Texas. The possibility that the agency will close at the end of the month would be a "worst-case" scenario, said spokesman Robert Elrod. Agency leaders are hopeful that scrapping historical racing will be enough to get its funding approved. Correction: This story originally misstated the affiliation of the attorney to whom Trout's letter was sent. It also said the racing commission was threatened with defunding at a Legislative Budget Board hearing. Those threats occurred during a Senate Finance Committee hearing.